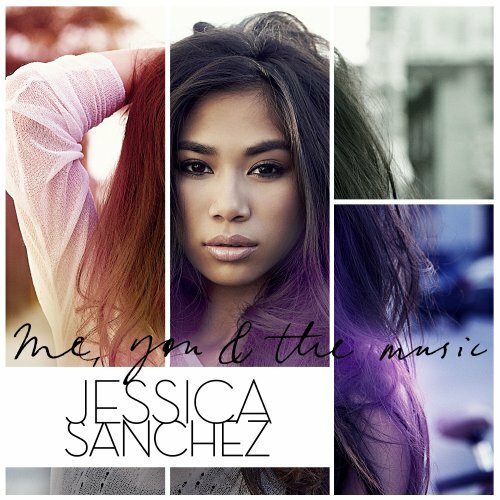 Jessica Sanchez’s “Me, You & The Music” Philippines Edition Released + More! As we all know, American Idol Season 11 runner up Jessica Sanchez just released her much anticipated debut album “Me, You & The Music” last April 30. We’ve heard a lot of good reviews about the album and also high ratings from the listeners. Well, there’s still a few things you should know about Jessica Sanchez’s new album. 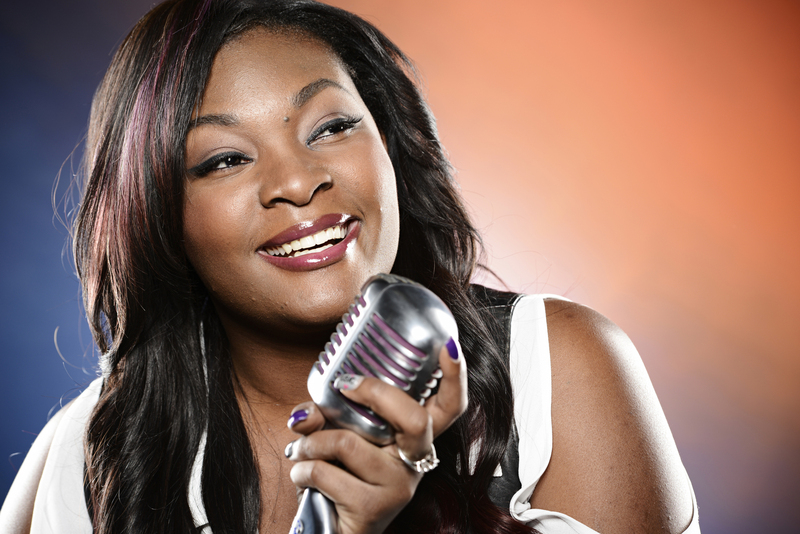 Candice Glover Did One The Best Performances In The History of American Idol! See why! 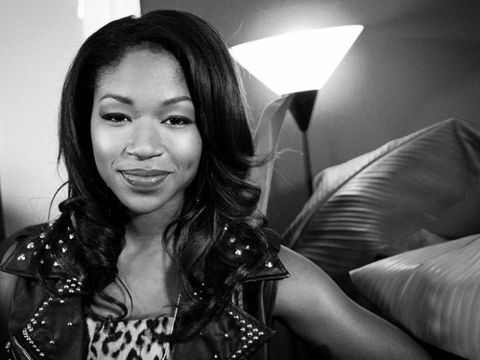 We all know that from the beginning, Candice has been a favorite contestant and one of the best vocals of this year’s American Idol. 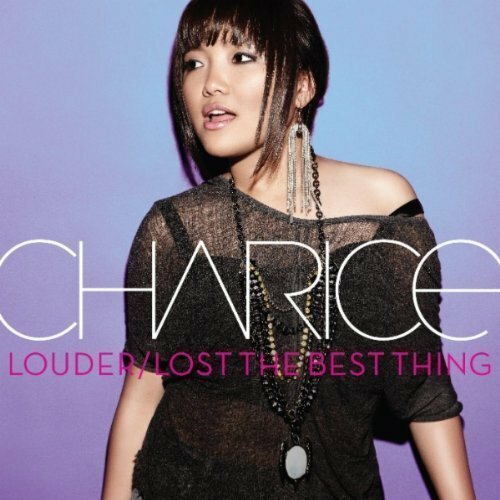 And for this week’s live performance, she showed us the most unforgettable performance in the history of American Idol!!! Amber Holcomb sings “Love on Top” & “I Say a Little Prayer” on American Idol Top 6! Being on the top 6 of this year’s American Idol is already a blessing, but would that be enough for Amber Holcomb to reach her dreams? Well, not yet! She just recently sang 2 songs for this week’s Live Performance and she nailed it!!! Proving that she deserves to be this year’s American Idol! Jason Derulo Debuts His New Single “Undefeated” on American Idol Finale! After his appearance on American Idol a couple of months back with his fractured neck that he got from his Tour rehearsals, R&B star Jason Derulo is back with another new smash hit that he worked with Coca-Cola and of course, the Idol fans! 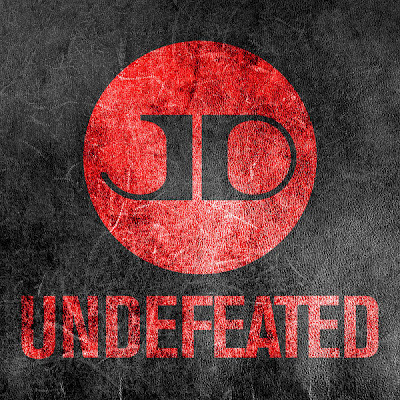 The song is called “Undefeated“. A very uplifting dance song serves as the title track of his upcoming new album. Idol fans helped Jason Derulo finish the song’s lyrics before American Idol Finale comes.